Four Natural Sweeteners to Try Instead of Table Sugar by Jacky Bigger, M.S. In my last article, I wrote all about the refinement process that the nutritious plant Sugar Cane goes through to become the nutrient-void substance, sugar, that is included in so many of our foods today. If you didn’t get a chance to read it, go back and take a look. Today, I’m going to dive deeper into the chapter on sugar and artificial sweeteners, again, from the book The Science of Skinny by Dee McCaffery and give you a brief summary of what I’ve learned about potential sugar substitutes that are much better for you to consume than sugar. I hope it’s helpful! These days there are so many sugar substitutes and artificial sweeteners that all market themselves as “healthy” because they are lower calories, or even sometimes don’t contain calories at all. But are these sweeteners better for us just because they are lower in calories and fit better into your macros? Not necessarily. I’m about to give you some options that I prefer to use in place of regular sugar. First, let’s start with Stevia. 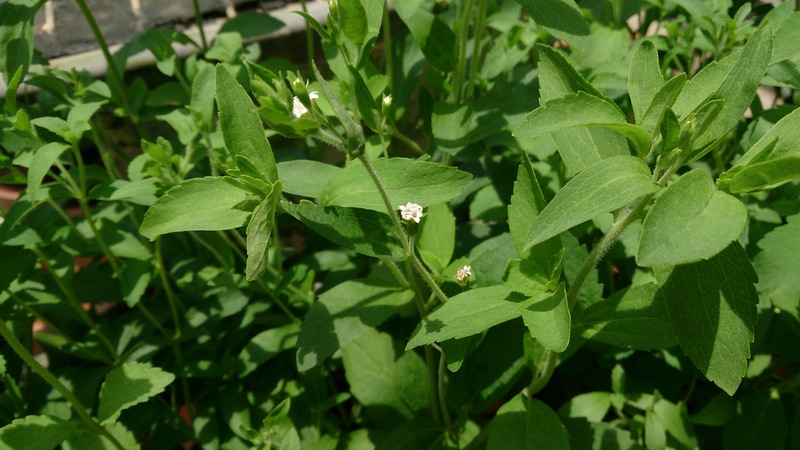 Stevia come from an herb called “sweet leaf” and it is not a sugar. It’s an herb, that just so happens to be really sweet. One tablespoon of the liquid extract from the leaf has the same sweetness as an entire cup of sugar. The main glycoside in stevia is stevioside. Glycosides are the compounds that are responsible for the sweet taste without the included calories. The body does not digest or metabolize glycosides, which means that it is not converted to glucose. For this reason, it is said to the ideal sweetener for diabetics because it’s able to help normalize and regulate blood sugar. Honey has always been regarded as “nature’s gold” a medicinal food capable of healing the body. Many people think that honey is just another type of sugar, however, you’d be surprised by its nutrient content. Honey is comprised of about 80% natural sugars but it does also contain thiamine, riboflavin, niacin, vitamin C, calcium, potassium, iron and some other minerals and enzymes. Honey is also a rich source of antioxidants. However, most honey that is found in supermarkets is not healthy. 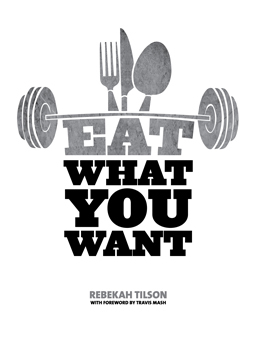 It’s highly processed and just as refined as the sugar I discussed in my last article. Make sure you’re choosing honey that is raw. Pure Maple syrup comes from various maple trees by tapping the bark and allowing the sap to flow out. This sap is clear and almost tasteless with a very low sugar content when it is first tapped. It’s then boiled, and once the water is evaporated, it concentrates the sugar and becomes maple syrup as we know it. Pure maple syrup contains fewer calories and a higher content of minerals than honey, but it contains no vitamins. It is also an antioxidant and contains zinc and magnesium which are both important for strengthening the immune system. 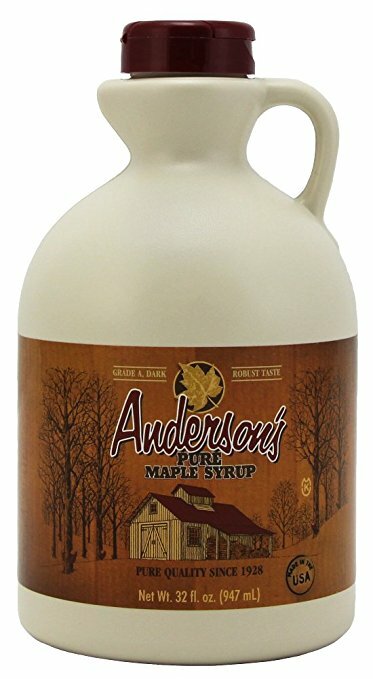 Maple syrup is also delicious! 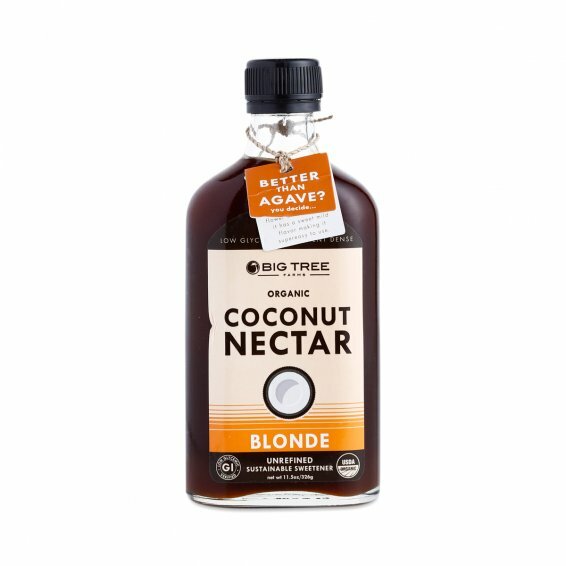 Coconut nectar is the sweet sap that comes from the flowers of the coconut tree. It is a completely raw, unrefined sweetener that has a very low glycemic effect. The only processing it goes through is low heat evaporation to remove some water and thicken the nectar. It contains many vitamins, minerals, enzymes and other nutrients. It can also be dried to form crystals that are similar to sugar. These are just a few options that I prefer to use as substitutes for sugar when I’m really just craving something sweet. Remember, even though they may be better for you than the sugars we find on our grocery shelves, they should still be consumed in moderation.